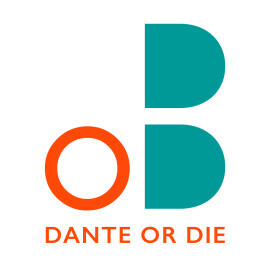 Dante or Die makes bold and ambitious site-specific performances that tour across the country and internationally. We gently transform ordinary spaces to create unique and intimate theatrical experiences. Led by co-founders Daphna Attias and Terry O’Donovan, our original productions interrogate and celebrate contemporary human stories that take place in everyday buildings - from hotel rooms to swimming pools to cafés. We have collaborated with leading arts venues across the UK including Traverse Theatre, The Lowry & The Almeida alongside grassroots organisations in the localities in which we make work. Dante or Die are SITELINES Associate Artists at South Street Reading, which champions performance in unusual locations.